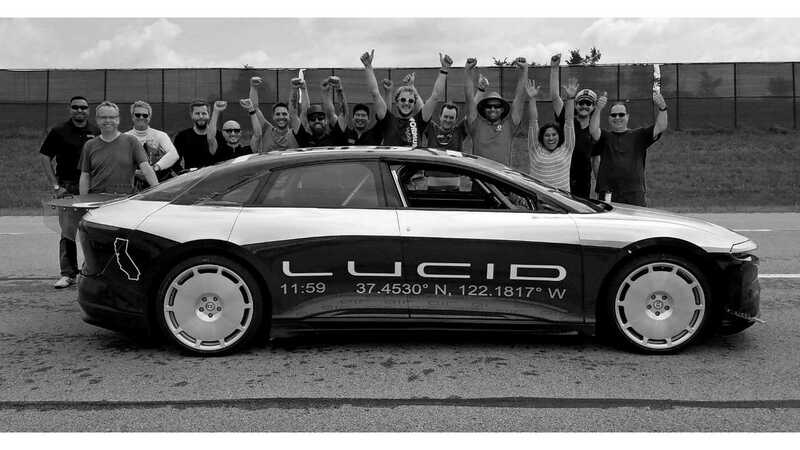 Raising enough funds to build a factory isn't easy and Lucid Motors is finding that out the hard way now. It appears as though Lucid was trying to go at it a different way. Rather than raise funds, Lucid apparently reached out to Ford to see if the two automakers could ink out a takeover deal. Lucid reportedly talked to some high-level execs at Ford, but the takeover of Lucid was turned down. 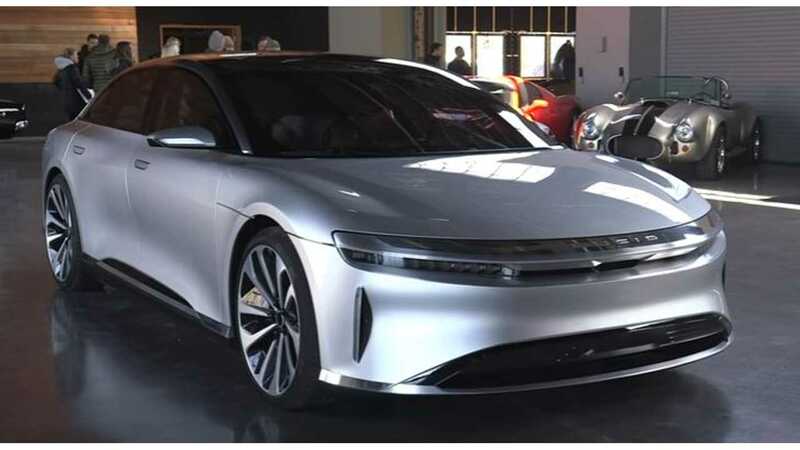 "Electric carmaker Lucid Motors Inc. is raising a new round of financing and is also considering an outright sale after holding early-stage takeover talks with Ford Motor Co., according to people familiar with the situation." "The Menlo Park, California-based firm has hired Morgan Stanley to help raise more money to pay for further development of its vehicle and a new manufacturing plant in Arizona..."
"We don’t comment on speculation." 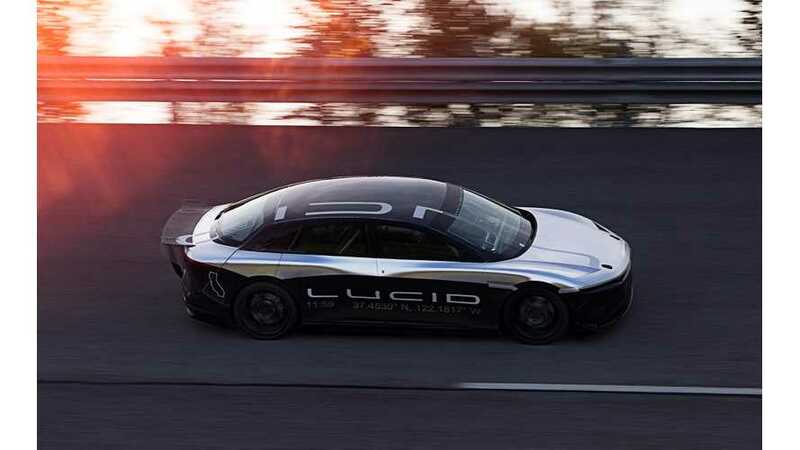 Bloomberg's sources indicate that Ford may still be interested in Lucid, but not at this point in time.